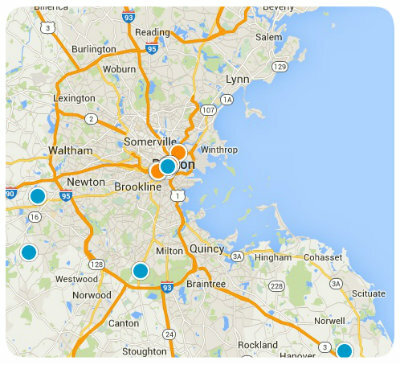 Call or text us at 617-755-8272 to schedule a showing on any Canton home for sale, or to sell your Canton property! Search all homes for sale in Canton on our Canton real estate website which includes all pre-existing homes, new construction spec homes, as well as high end and luxury properties located on the entire Massachusetts area MLS as well as in the Canton community. If you are going to buy or sell a home in Canton, then be sure to call or text 617-755-8272 to speak with a real estate agent who specializes in Canton homes today! Opportunity to build your dream home close to Canton Center, local amenities and the commuter rail.